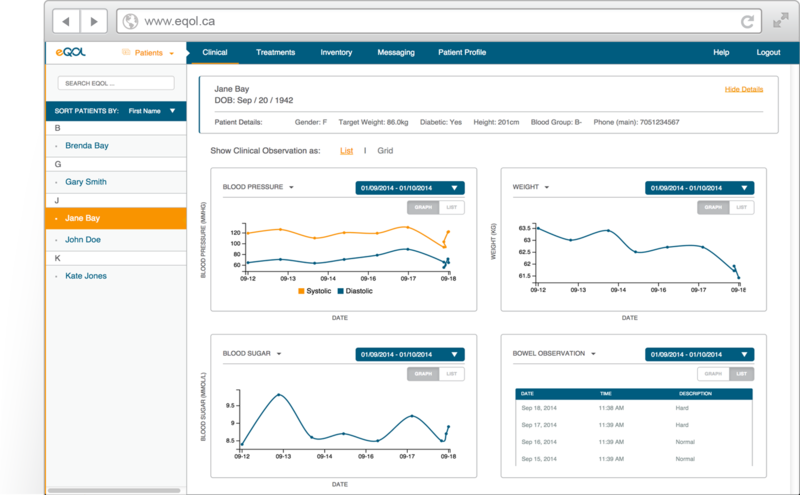 eQ Connect :: eQOL Inc.
Our solutions empower patients to manage their care outside of the hospital. 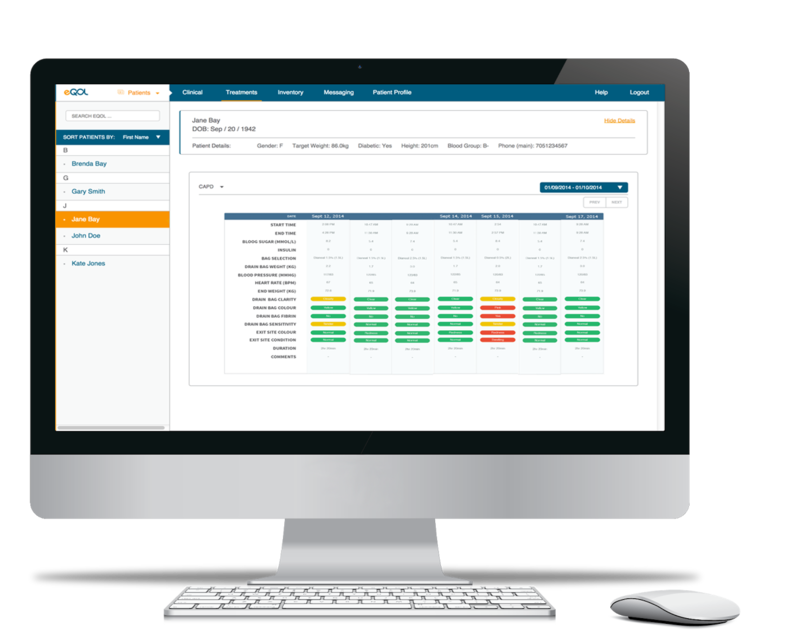 eQ Connect™ is a patient-centric solution that empowers patients to independently manage day-to-day clinical tasks and connect with their healthcare team when support is needed. The solution enables the healthcare team to improve quality of care and foster independence for patients, while optimizing overall efficiency and reducing healthcare delivery costs. 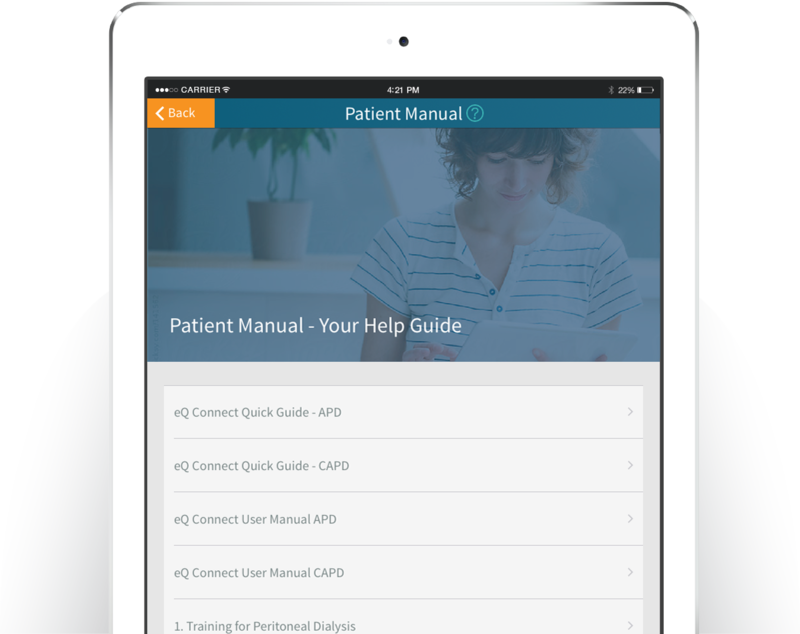 The Patient Portal utilizes mobile tablet technology to support patients in managing independent care at home. The Support Portal utilizes web applications to enable the healthcare team in the clinic to connect with patients at home. 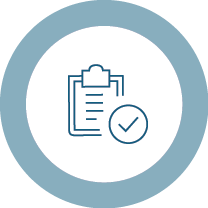 Our solution provides tools to manage all aspects of care at home including clinical documentation, scheduling and supply management. These processes are streamlined and supported by an intelligent and adaptive system. eQ Connect™ gathers technical data from wireless devices and collects qualitative observations through multimedia technologies. Our solution enables the healthcare team to share information and provide guidance to patients in the home. eQ Connect™ expands upon the current limited support channels by utilizing modern communication technologies to connect patients with their healthcare team. Our solution provides simple access to digital training manuals, educational videos, and curated content from the healthcare team. 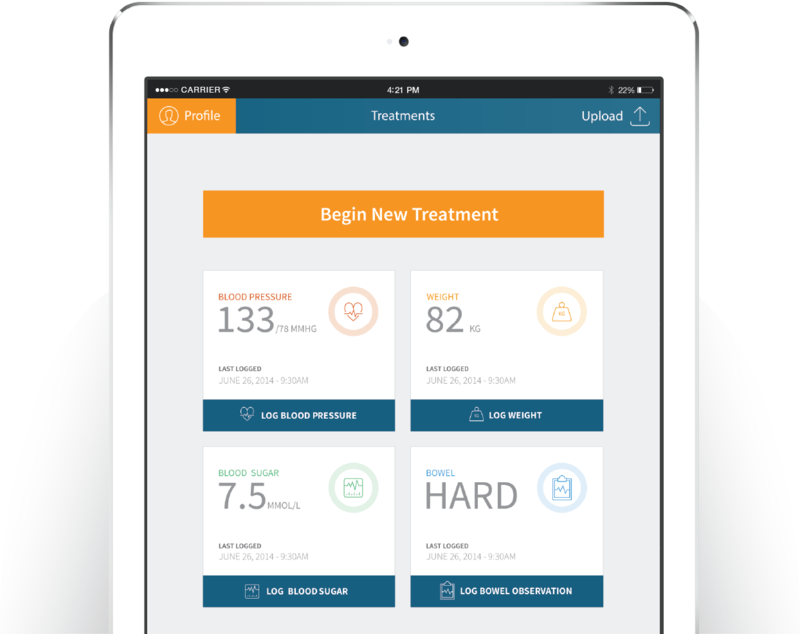 eQ Connect™ allows for up-to-date materials to be pushed directly to patients on their mobile tablet. Our solution enables the healthcare team to instantly track and trend detailed patient progress and activities. eQ Connect™ captures data not previously available and captures data with higher resolution and accuracy than ever before. This enables an unprecedented opportunity to gain insight on current processes that will ultimately drive clinical improvements and reduce cost. We'd love to connect with anyone who is as passionate as we are about advancing healthcare. WE ARE WORKING WITH THESE LEADING ORGANIZATIONS. © 2015 by eQOL Inc. All Rights Reserved.